Meet Victoria. 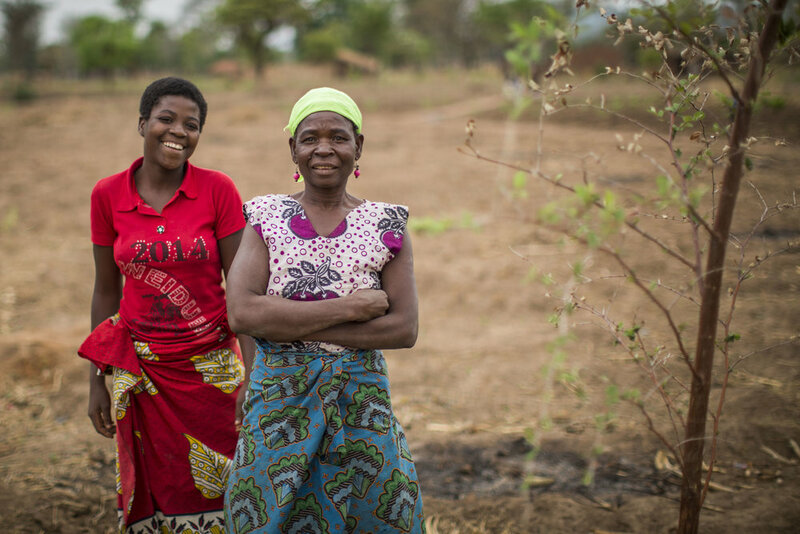 She lives in a small rural village in Dedza, Malawi, and she is the only girl in a family of six children. Ambitious and brimming with exciting plans for the future, she explains how easy access to clean water has transformed her life. Victoria’s mother has polio. Before their village had clean water, this meant that the twice-daily 3km journey to collect water always fell to Victoria. It was difficult, back-breaking work for the young teenager, as she had to collect and carry enough water for her whole family’s drinking and washing needs. 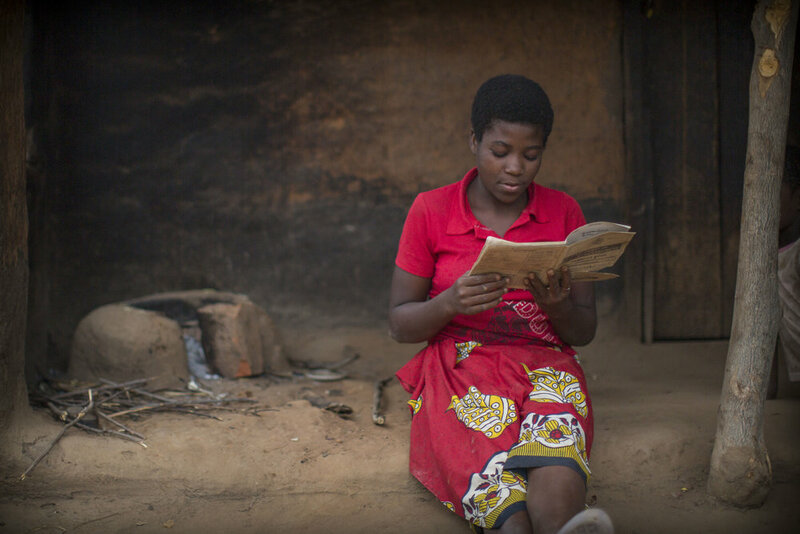 Because of this, Victoria was always late for school and her many chores meant she had little time to study. 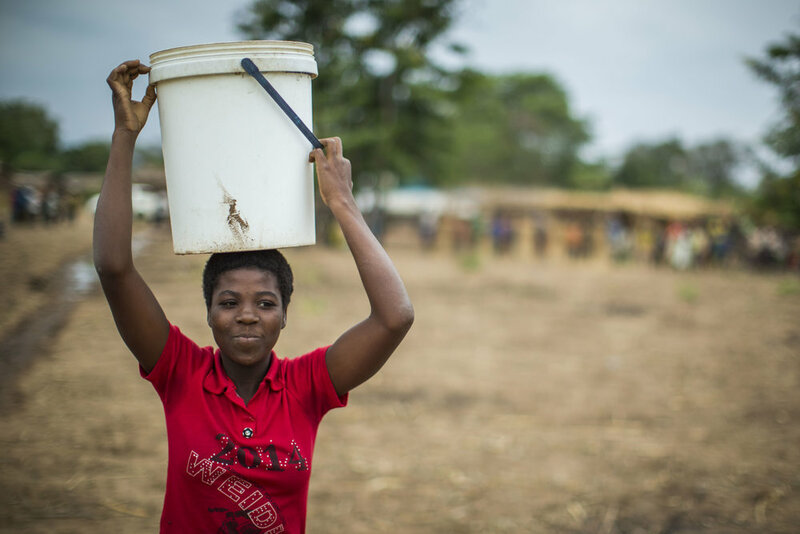 Sickness was also a major issue for her and other people in her community, as the water came from a river polluted by people going to the toilet in the open. 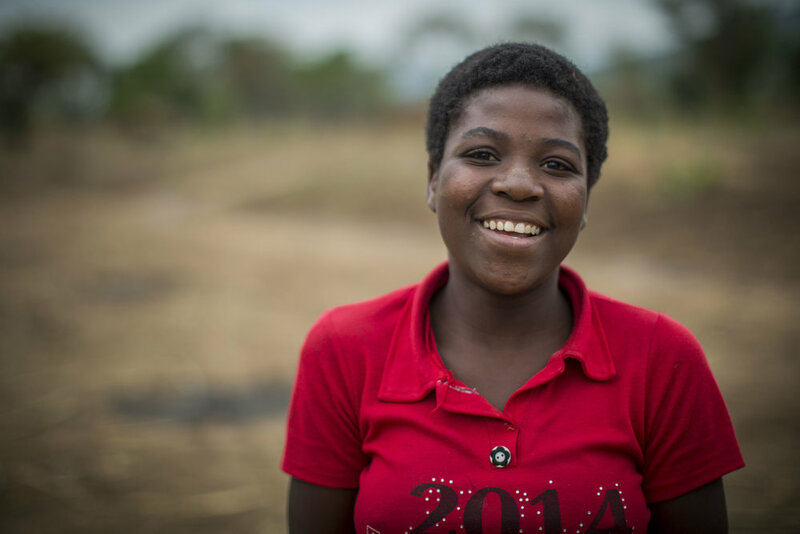 Now I will be doing better in class and can become a doctor when I leave school. 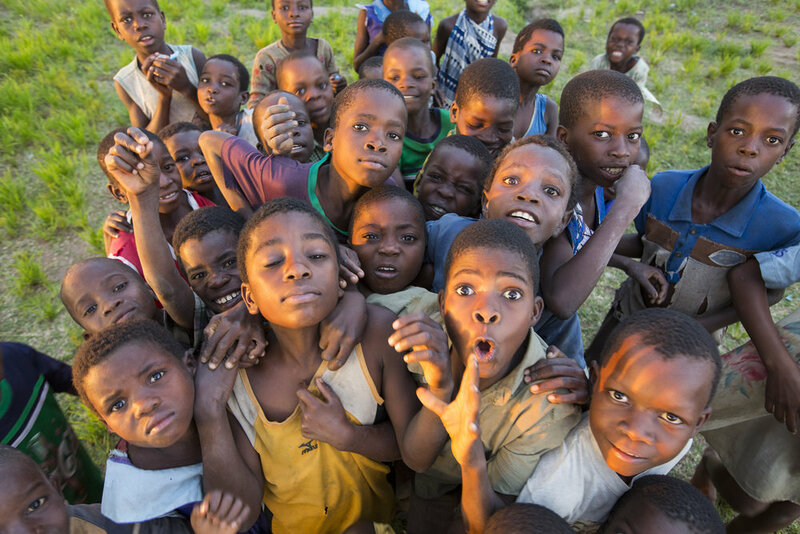 It was a memorable day for Victoria when United Purpose finished drilling the village’s first borehole. We spoke with her on that day about how her life was going to change, now that the community had access to safe, clean drinking water for the first time. Incredibly, in the face of such challenges, Victoria had still been coming second in her class. It’s exciting to think of what she can now achieve with access to clean water in her village, something so many people across the world take for granted. Clean water was brought to Victoria's village as part of United Purpose's Kachindamoto project in Malawi, supported by the One Foundation. All photos were taken by Toby Richards.